Travel for work? Are you a corporate member of Singapore Airlines’ HighFlyer programme? You can now pick up extra points when your Singapore Airlines (SIA) or SilkAir itineraries includes a Scoot connection. When the travel on a Scoot-operated flight includes a SIA or SilkAir travel segment. for eligible booking classes and destinations. They can be used for Singapore Airlines and SilkAir tickets, upgrades and selected ancillaries used by employees of HighFlyer programme participants. Members will have the option to redeem their points for travel on Scoot-operated flights. Implementation is projected for the end of 2018. ….. Scoot is excited to join the HighFlyer family. 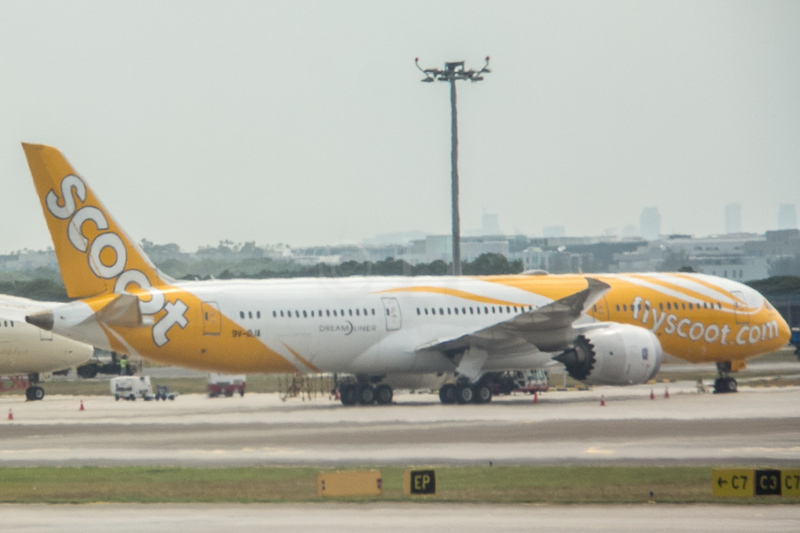 Scoot offers many products and services suitable for the business traveller, such as our premium ScootBiz cabin on our 787 Dreamliner fleet, with in-seat power and Wi-Fi connectivity. 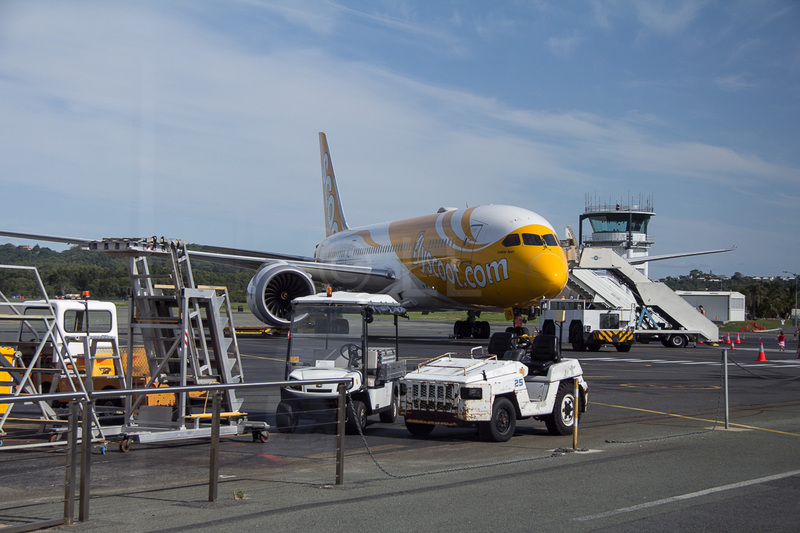 Coupled with our expansive and growing network presently spanning 63 destinations, including long-haul points like Athens, Honolulu and, soon, Berlin, Scoot’s inclusion will provide greater choice and connectivity to corporates in the HighFlyer programme. Scoot CEO, Lee Lik Hsin. Want more information, or sign up as a corporate member? (PS, it’s free) Check out the Singapore Airlines HighFlyer programme. Scoot flies to over sixty destinations, including Melbourne and Gold Coast in Australia. You can also enjoy the perks and extras in Scootbiz, if you prefer.